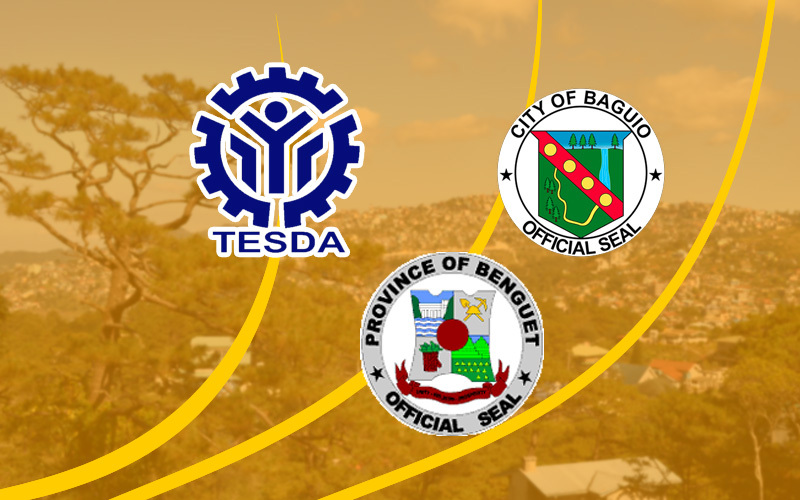 BAGUIO CITY – The Cordillera offices of the Department of Education and the Technical Education Skills and Development Authority (TESDA) entered into a memorandum of agreement (MOA) for the enhanced implementation of the government’s K to 12 basic education program. The agreement was signed by DepEd-CAR regional director May Eclar and TESDA-CAR regional director Efren Piñol during simple rites Wednesday. 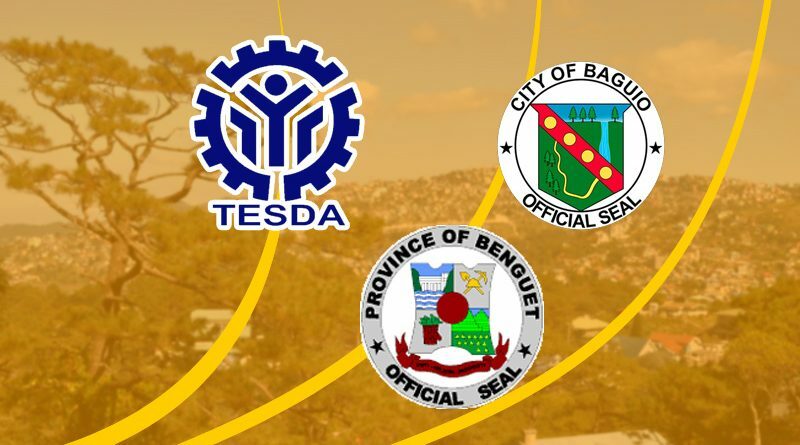 Under the agreement, DepEd shall work with TESDA to make programs for work immersion, skills training, entrepreneurial development and other services subject to existing guidelines on work immersion and teachers’ training. Further, TESDA agreed with DEpEd to conduct work immersion programs, skills training, entrepreneurial development programs, and other services to the junior and senior high school students, learners of Alternative Learning System (ALS), Technology and Livelihood Education (TLE) or technical-vocational and livelihood (TVL teachers and ALS implementers who are interested to engage on technical-vocational careers for self or wage employment or for productivity gains. TESDA agreed to ensure the effectiveness and responsiveness of assessment and certification by assisting the junior and senior high school students, ALAS learners, TLE or TVL teachers and ALS implementers to undergo assessment and certification in areas or qualifications where there are competency assessment instruments available. The created Technical Working Group (TWG) composed of personnel from both agencies will serve as the coordinating body for the effective, efficient and smooth implementation of the agreement to jointly plan, organize, coordinate and implement the conduct of work immersion programs, skills trainings, assessment and certification, entrepreneurial development programs, and career guidance and counselling programs; craft, draft the joint circular to be approved by both agencies to be implemented by the field offices; develop common report templates or formats to be used by both parties; make an inventory to the database of the junior and senior high school students, ALS learners, TLE or TVL teachers and ALS implementers to record and provide accurate information on the programs; jointly conduct teacher education and training programs in collaboration with relevant partners and government, academe, industry and non-governmental organizations and conduct monitoring and evaluation of the junior and senior high school students, ALS learners, TLE or TVL teachers and ALS implementers who avail of the programs. The concerned agencies shall provide necessary funds for the conduct of the programs subject to the availability of funds and provide technical assistance for the realization of the overall objective of the program. On the other hand, reporting and documentation of the activities of the agreement will be jointly done by both parties, using the common report templates or formats developed by the TWG for transparency purposes.